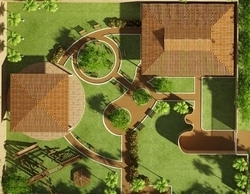 We also offer our services as a Landscaping Developer. We provides services including landscape construction and maintenance. Bulwark Facilities Management Pvt. Ltd.
We especially categorized the farm house from the real estate. We believe it’s the place where anyone can spend his time away from all the daily routine works, business and office. “A place away from home and gives you a feel more like a home. Maintenance of fountains and aquariums. Egis Facility Management Service Pvt Ltd.
STN Landscape is a well organized and professional company in Delhi NCR. We have experienced crew member who know plants philosophy. We do maintenance of commercial buildings landscape on contract basis and we know our job properly. We always focus on customer satisfaction and long term relationship to delight our clients. 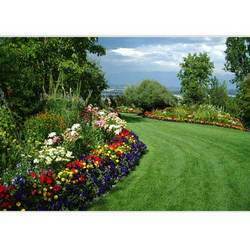 We have emerged as one of the top organization engaged in providing excellent Annual Landscape Maintenance Service. We are able to offer garden design, construction, tree and flower plantation, ground maintenance and the beautification of the area. Our services are available at affordable prices in the market.